Ahead of its release, we spoke with NAD’s Chief Technology Officer, Greg Stidsen, about NAD’s brand-new flagship turntable, the C 588. For over 45 years, NAD Electronics has built a reputation for delivering innovative, high performance turntables. While the basic operation of a turntable seems quite simple, it in fact requires a lot of sophisticated engineering to extract the last gram of musical energy from the record grooves without exciting destructive resonances. 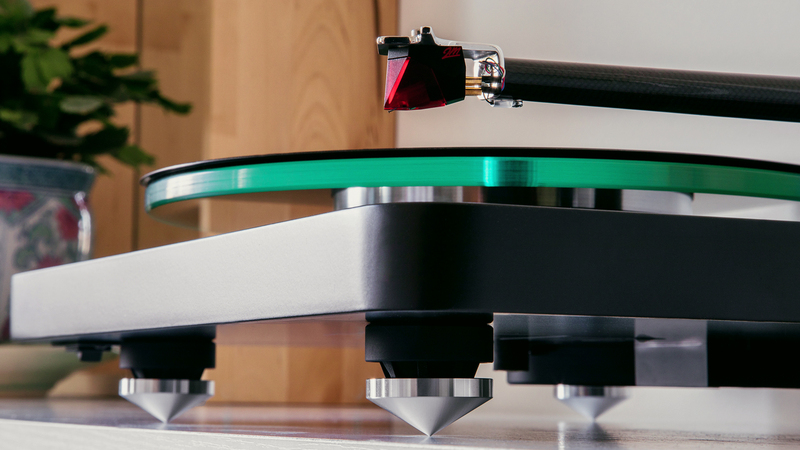 In 2017, we released the C 558 turntable and the reception from our customers was overwhelmingly positive. Wanting to build on that success, we made a number of upgrades for the C 588 to squeeze out even more performance. Let’s take a closer look at each of the elements of the C 588 with an explanation of the choices we made. In order to address these problems, the C 588 employs a specialized, high precision, synchronous clock motor that is both smooth and accurate, especially when driven from a stable AC voltage. To ensure a clean AC voltage we isolate the AC Mains by first converting it to a clean DC voltage, and then electronically generating the precise AC frequency to regulate the synchronous motor. Using a specially formulated belt to drive the platter further filters and isolates any remaining vibration. All rotating parts are made from aluminum alloy machined to very tight tolerances which eliminate any eccentricity or vibration in the drive system. 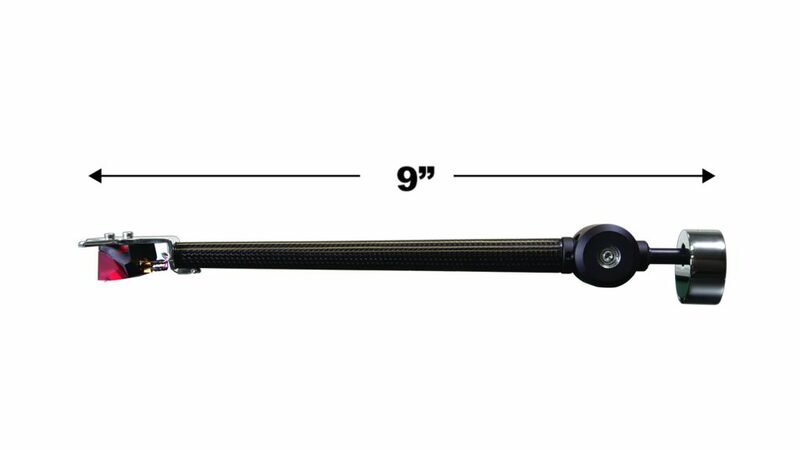 The C 588 features a custom designed carbon fiber tonearm shaft with a fixed metal head shell, as well as a decoupled counterweight and magnetic anti-skate compensation. 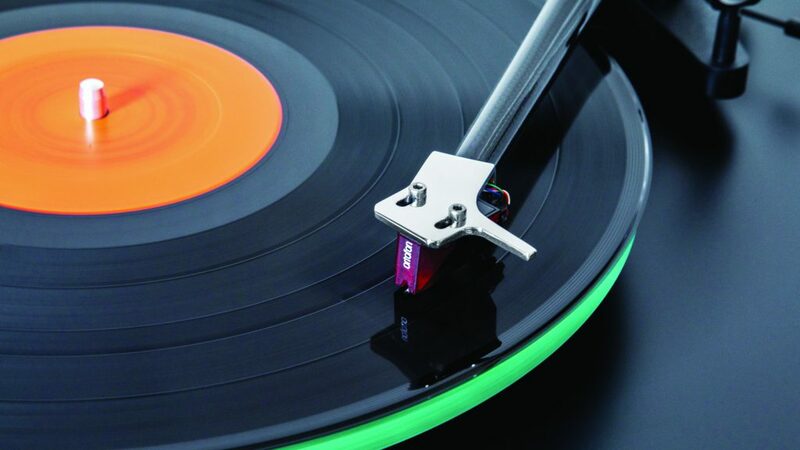 An Ortofon 2M Red cartridge is factory installed and offers superb tracking and a delicately nuanced full range sound. Using a longer than usual 9” tonearm allows the C 588 to optimize overhang and reduce the tracking angle error. To perfectly align the stylus we include adjustments for azimuth and vertical tracking angle, while including a gauge to calibrate the alignment. To fully realize the micro-dynamics of music requires a very tight mechanical coupling of the platter and the tonearm. 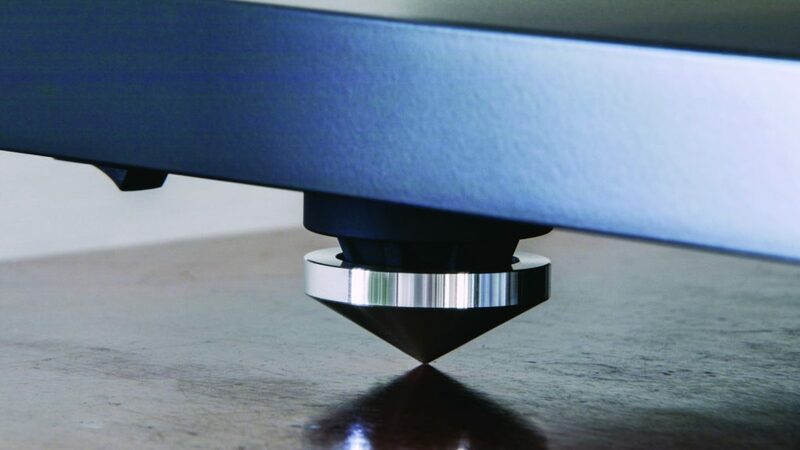 This forms a triangle, as vibrations can travel from a record being played, to the platter, through the shaft and bearing to the base (plinth), up the arm mount through the arm pivot and down the arm to the cartridge and stylus. There are many separate parts in this path and some of them are required to move relative to one another through mechanical bearing interfaces. If there is any play in these mechanical interfaces musical energy will be lost. This is why we employ a precision-machined cast aluminum alloy for both the pulley and the sub-platter, endowing the C 588 with great speed, precision and resonance control. NAD has paid great attention to precision machining, assembly, and testing to achieve maximum performance and value with this turntable. 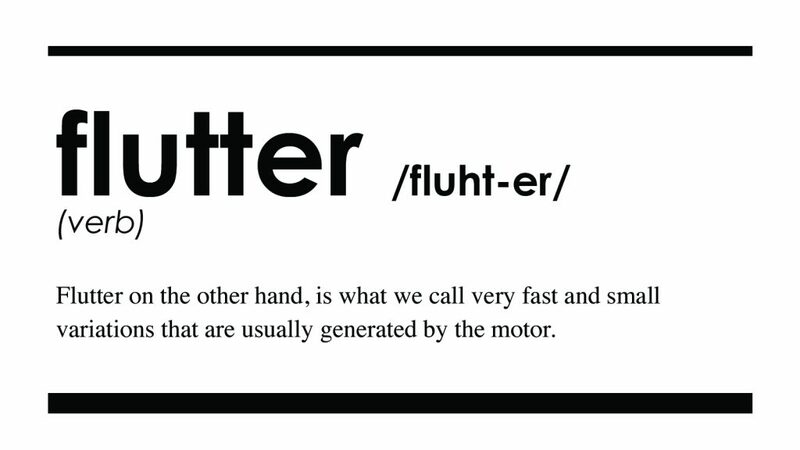 Reducing all spurious vibrations to a minimum is crucial to getting the best result when playing vinyl. Since these vibrations can come from various sources, both internal and external, the materials and dimensions must be carefully selected to reduce and balance all the resonances to prevent a buildup of energy at particular frequencies. To isolate external vibrations from the loudspeakers or footfalls bouncing the floor, we use a large MDF base with specially tuned vibration damping feet, along with a thick non-resonant dust cover. 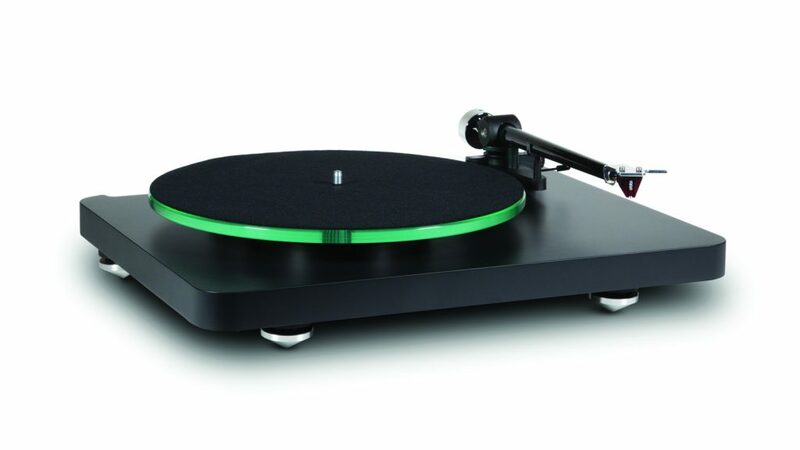 The choice of glass platter, felt pad, MDF base, and carbon fiber tonearm were carefully considered to work together to limit and reduce spurious vibration. Even top of the line parts cannot perform at their best if they are not in harmony with each other. This is where NAD’s 45 years of demonstrated audio excellence shows its value. The C 588 hits a sweet spot for performance and value by using very simple high-quality parts and precisely engineering them to work together in perfect harmony. 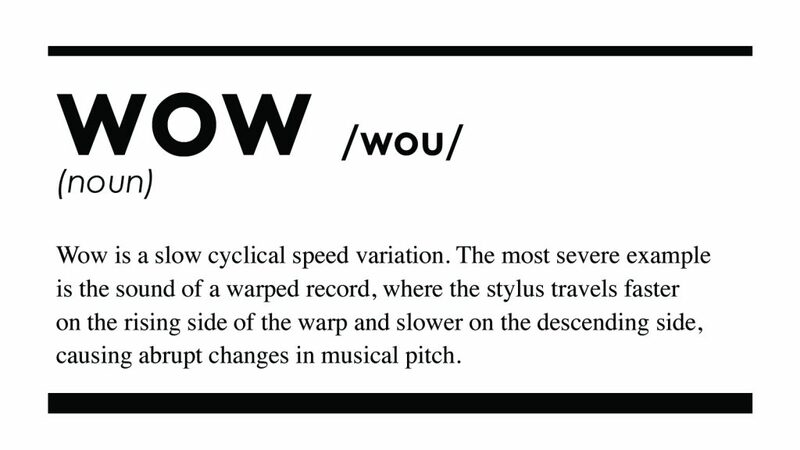 The result is an exceptional instrument that will last for years and bring new life to your existing record collection.